Opening from Tuesday to Friday, from 9.00 am to 12.30 pm and from 1.30 pm to 5.00 pm. Mondays by appointment. 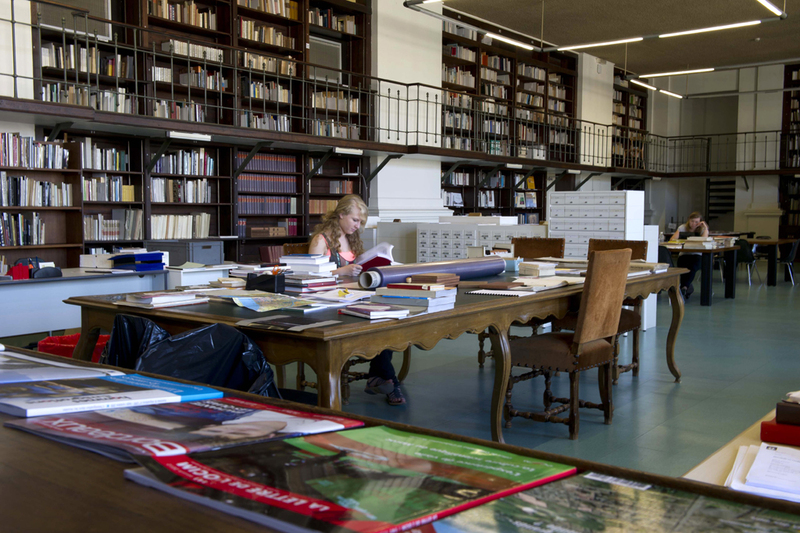 With over 100,000 documents, the Musée d’Aquitaine library is housed in what was formerly the library of the Bordeaux University Faculty of Arts and Sciences. It specialises in history, archaeology and ethnography, and also has a collection devoted to the history of Bordeaux and its region. You will also find documents on conservation, restoration and museum work in general. For a specific search, or simply out of curiosity, don’t hesitate to come and visit or contact the team of librarians. Opening times: Monday 13.30 - 17.00 and Tuesday to Friday 9.00 – 12.30 and 13.30 – 17.00. Send a message with the contact form at "library"